Smoky Lake, Alberta is a small town of 1,200 people. It is a farming community whose residents are mainly of Ukrainian descent. 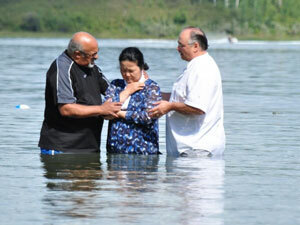 The First Baptist Church Smoky Lake congregation ranges from 60-100 people. But just because the church is small does not mean that the vision for the church is small. Each year, the Women’s Ministry Fellowship presents a Spring Celebration, which is attended by about 100 women from the community. This festive gala includes a light meal, entertainment, and fun. In addition to giving generously to the community, FBC’s small congregation places much importance on missions. 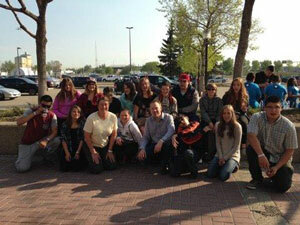 The church has sent teams to South Africa, Mexico, South Korea and the Philippines. In 2016, the church will host the Watoto Children’s Choir for the second time. 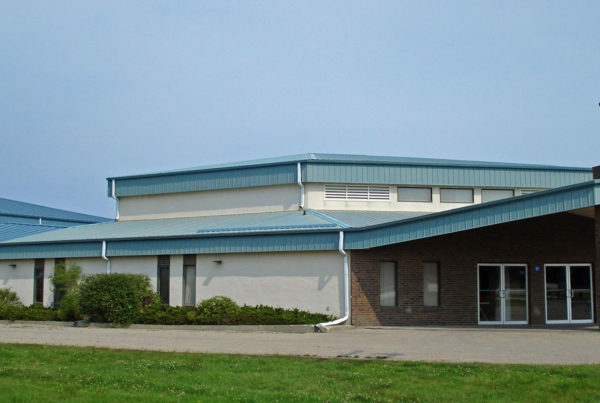 Meeting in an aging building with no wheelchair access presented a challenge for FBC. The old building was crowded and in violation of fire regulations. 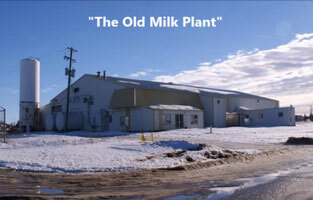 One solution to the challenge was to pray about the old milk plant which had been on the market for many years. The asking price of the plant had recently been reduced considerably. The church Leadership Team felt God’s guiding hand steering them in the direction of possibly purchasing the old plant. 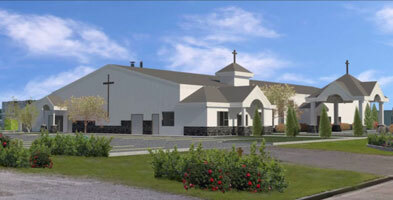 The new church would house a coffee bar, which would attract travelers. It would also contain a Youth Activity Center, gym, and day care center, which would be inviting to both students and young families. 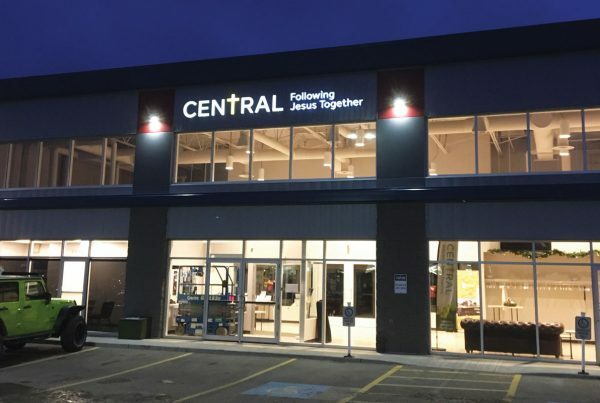 The extra space would allow for a “free store” ministry to help the needy in the community and outlying area. This will be a place for people to gather and hear the Good News. The Leadership Team members were asked to pray about an offer and to write an amount on a piece of paper. The amounts were averaged and, in faith, an offer was made. To everyone’s surprise, the seller accepted the offer, even though it was still quite a bit lower than the asking price. To date, only one major offering has been taken for the building fund and the congregation was asked to pray about how much to give. The major offering raised $57,000 towards the renovation project. 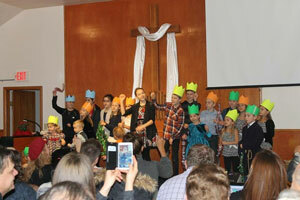 A successful community fundraiser was also held, with generous donations from both church and non-church families. Now that the initial financing is secured, much work is needed on the old milk plant before it can become the new FBC Smoky Lake church home. Even before the real renovations begin, miraculous changes have occurred. Many unwanted items left behind from the old milk plant needed to be sold and disposed of. The exciting part is many individuals volunteered their labor–not only from the congregation, but also from the non-church community. There was also great cooperation from the county. 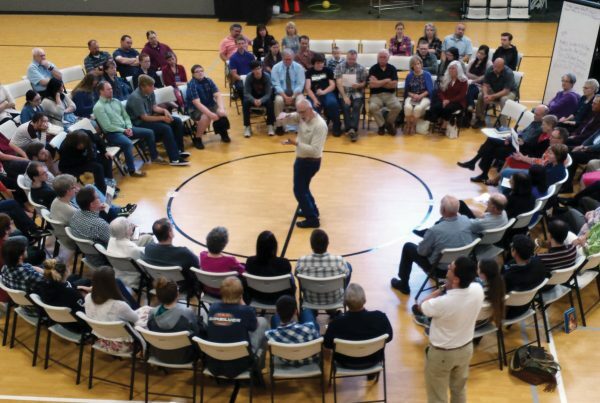 The church’s vision is quickly becoming a reality, and is catching fire as God takes control of this journey.